What is Habitat for Humanity and Global Village? Habitat for Humanity International’s (Habitat) vision is for everyone to have a decent place to live. A non-profit organization, Habitat is a global leader in creating sustainable, safe and affordable solutions to the housing crisis. 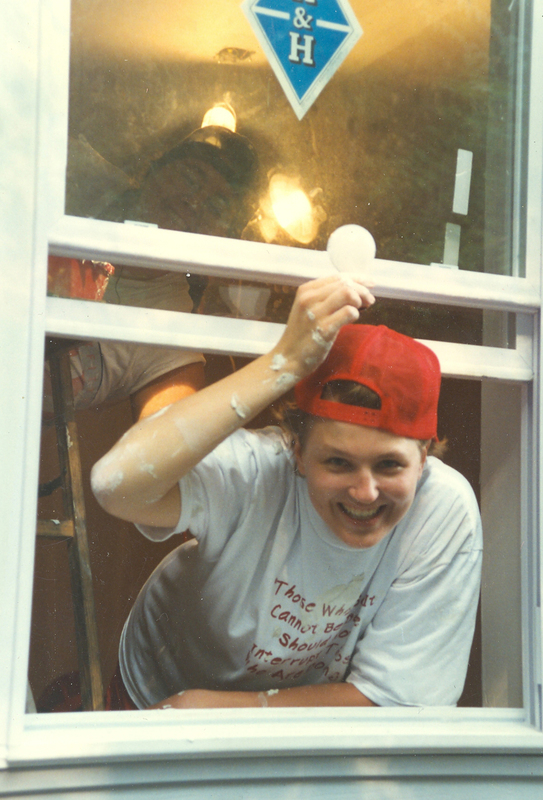 I first learned about Habitat when I was a student at Allegheny College and have been building houses ever since. Global Village (GV) is an Habitat program that creates opportunities for volunteers to build overseas for one to two weeks with families in need. As a GV Team Leader I am able to pursue my first passion: connecting with people of other cultures. Many have described the GV experience as a life-changing one, and I am always looking to join forces with others who want to give it a try.